A rich, silky eye cream that nourishes and improves dry, aging skin around the eyes and immediately boosts radiance. 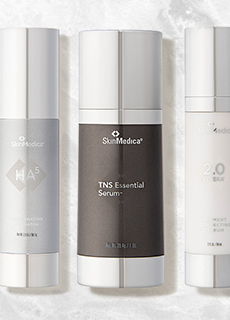 Formulated specifically for dry, mature skin around the eyes, A.G.E. 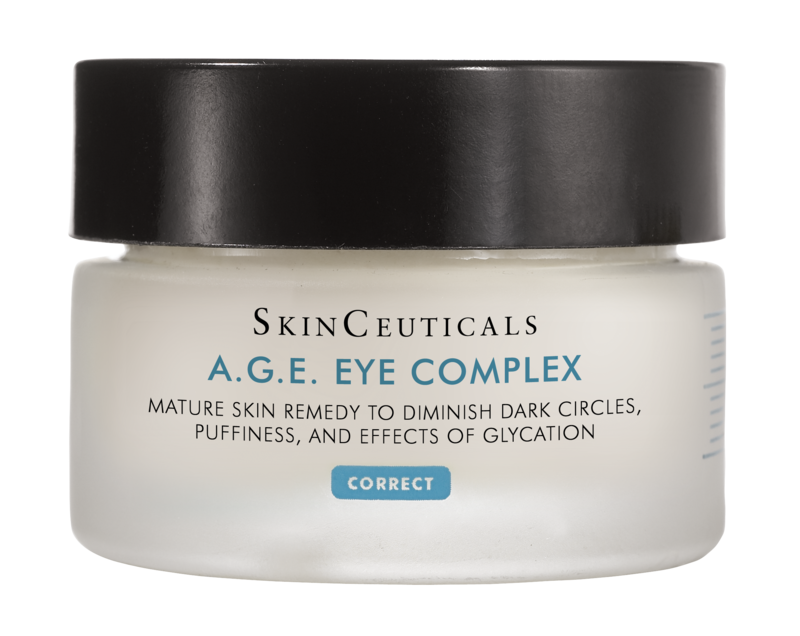 Eye Complex is a silky cream containing a powerful combination of proxylane, blueberry extract, and skin-nourishing flavonoids and peptides. It works to improve the appearance of dark circles, puffiness, fine lines, and crow’s feet caused by advanced glycation end-products (A.G.E.) which factor into the natural aging process. 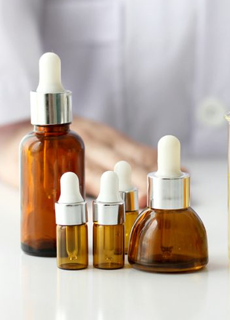 Meanwhile, its optical diffusers work to diffuse light around the eyes and immediately enhance skin radiance, improving the appearance of tired, dull-looking skin. Directions for Use: Can be used once or twice per day, in the final step of your skin care regimen before sunscreen. Pat a small amount of cream under your eyes, in the outer corner, and over the brow bone area, patting gently until all the cream is spread and absorbed. Do not use on upper lid or in the inner corner of your eyes.